VANCOUVER, BC, March 20, 2019 /24-7PressRelease/ — f-cell+HFC 2019, today unveiled sponsors for its upcoming industry conference taking place in Vancouver Canada on May 22+23, 2019. 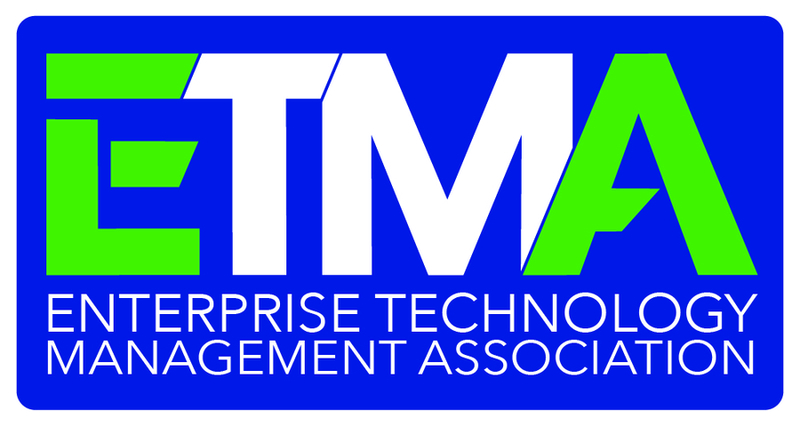 The two-day event will unite suppliers, customers, and government leaders to examine recent trends and innovations driving the demand for large-scale hydrogen refueling stations and electric power-to-gas solutions as well as zero-emission hydrogen fuel cells for heavy-duty commercial port and logistical operations. Gold Sponsor for this year’s conference is AVL, the world’s largest independent company for the development, simulation and testing of powertrain systems. AVL recently opened a research and development center in Vancouver, Canada dedicated to fuel cell technology to take advantage of the world’s growing shift to zero-emission transport. Joining AVL, are silver sponsors Greenlight Innovation, provider of the world’s most reliable testing and assembly equipment for fuel cells and electrolysers, as well as Global Affairs Canada who assists enterprising Canadian clean-tech companies with capitalizing and expanding their global footprint into international markets. The Peter Sauber Agency is one of Europe’s leading industry conference organizers. The Agency has developed, organized and hosted a range of fairs, congresses, exhibitions and community events with a focus on identifying paths to address our global energy and environmental challenges, including the f-cell Conference since its inauguration in 2001 in Stuttgart. 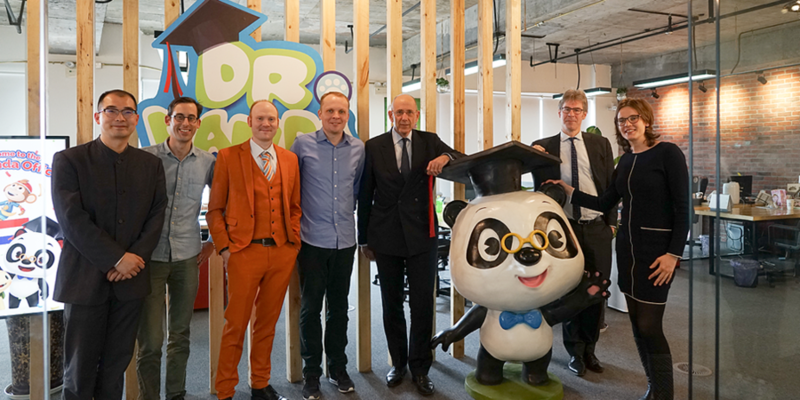 Dutch Ambassador to China Visits Dr. Panda!